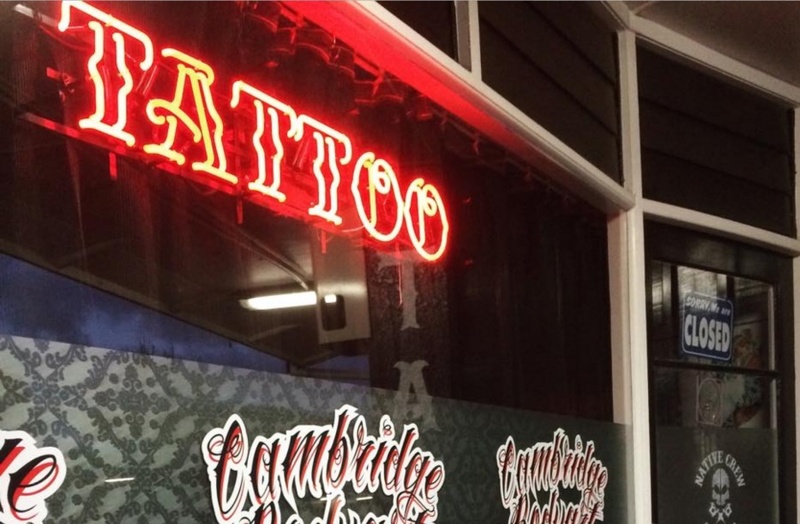 commented on "Check out the new NEON business shop window sign now flying at Cambridge Bodyart ! A great way to promote your business. Custom designs ..."
Check out the new NEON business shop window sign now flying at Cambridge Bodyart ! A great way to promote your business. Custom designs also available. Very spectacular. Indoors only. Available in store.